A company based in Bolton has recently announced that they will provide London residents to apply for their National Insurance Number over the internet. Nino Application said they have seen a spike in applications from London throughout the last few months. This is why the HMRC has decided to open their offices on the weekends, as this allows them to deal with the influx of applicants. A representative for the company mentioned that the UK is still worrying about Brexit, as well as the number of European citizens who are applying for their NINO. In fact, this number continues to increase and the company hopes that European residents will find it easier to apply for their number online. They believe it is a better alternative to waiting in line at their London HMRC office. The representative said that those who want to apply for their UK NI Number can do so by visiting their website. Once there, they can fill in the form, which must be completed correctly and carefully. The representative went onto say that their application process is easy to understand and it is an easy way for residents to apply. Best of all, there is no going down to the HMRC office and waiting in line, which can sometimes be for hours on end. After the application has been submitted, the staff at NINO will look over it and then process it. They&apos;ll also book an interview. Then an email confirmation will be sent to the applicant and this will confirm the location and the date of the appointment. Applicants will also receive a unique reference number. This is required to bring to the interview. Generally speaking, the process is a lot faster than actually having to call or go to an official office. Translators can also be made available for those applicants who do not feel comfortable answering questions in English. The goal of the company is to make things easier. This goes for both the HMRC staff and the applicant. The application is straightforward and doesn&apos;t require guesswork, and if someone needs assistance, then the staff is on standby. 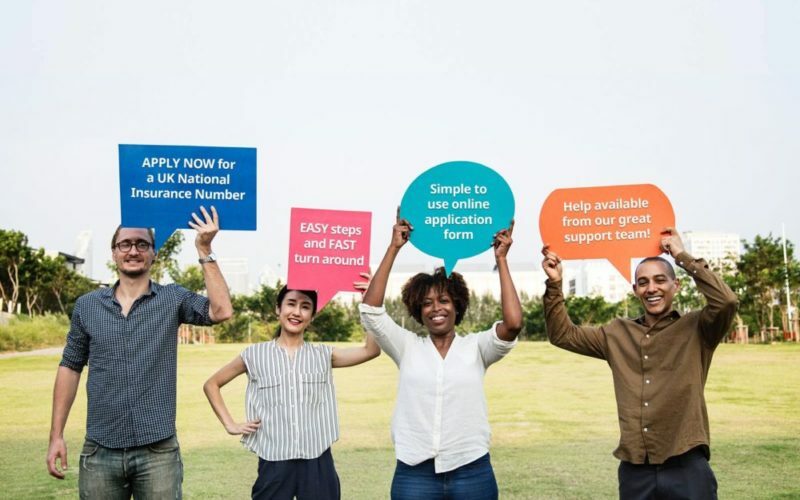 Those who want to apply can do so via the Apply for National Insurance Online page, and that same link can be used to apply for a replacement card. However, residents need to have a residential address in the UK and be of at least 16. All of the questions must be answered truthfully. Generally speaking, the process takes around 5-10 minutes, which isn&apos;t long at all. Having an NI Number is important. Without it, UK residents are not allowed to work and this is one of the reasons HMRC offices in London are dealing with a massive influx of applicants. Many applicants are being told to come back another day, and this is in part to the fact that there isn&apos;t enough staff on hand to handle every single applicant. Doing the application online is far easier. It is far quicker too, and the nuisances associated with phone calls are eliminated. One of those may be communication barriers. Besides needing an National Insurance Number to work, residents need it in order to vote. If they don&apos;t have an NI Number, then they are not permitted to vote. Furthermore, that number needs to be provided to the Department for State and Pensions, as this is how money is put into pensions. Anyone who is 16 or older needs to have a National Insurance Number. 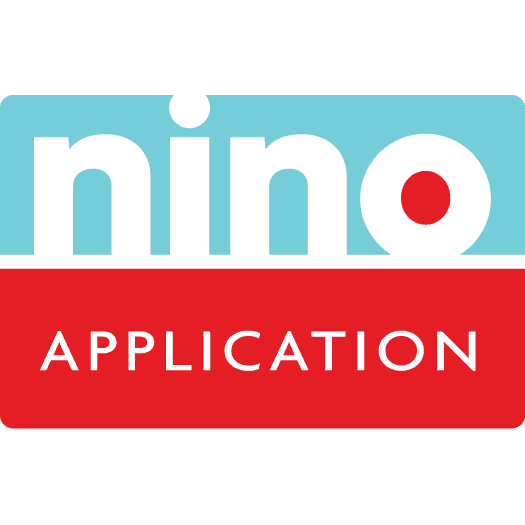 Due to the higher number of applicants, the process of applying for NINO isn&apos;t always easy. That is if you decide not to do it over the internet. Those who are already living in London or plan on moving there should apply for an NI Number. This goes for those who want to work in the UK or study within the country. Visit the company&apos;s website if you want to start the application process. Also, you can apply for NINO if you&apos;re currently in the UK, but don&apos;t have a number. Remember, applying online is fast and easy. Feel free to visit NINO Application for more information.